After the summer break, I pick up again on my step by step tour of Paris. Not an exhaustive list of tourist spots, but more a few hints about the places I prefer to go, an insider’s view. Today we are in the 6th arrondissement, arguably the most chic, and most sought after area of the capital. This is another part of Paris to do on foot – but don’t I say that every time?! 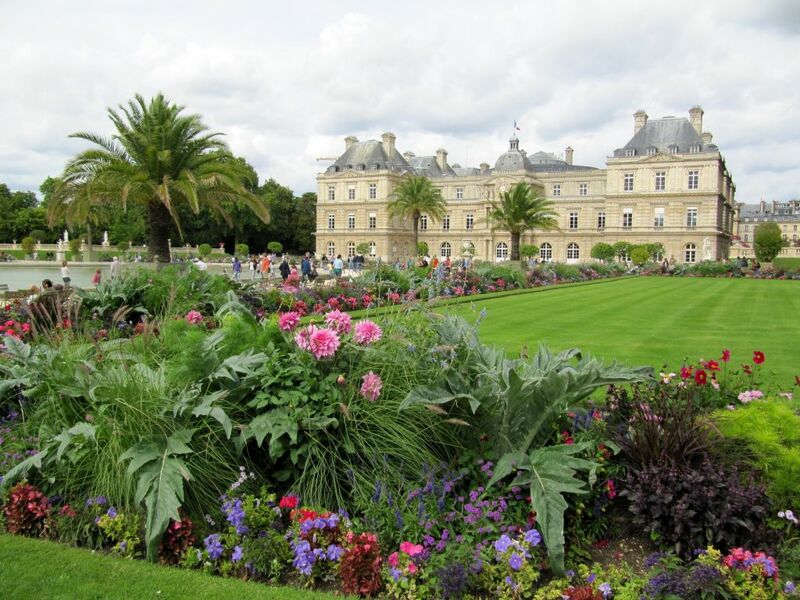 So here we go, in no particular order … take time to walk around the jardins du Luxembourg. Lovely in any season, I think my favourite time to visit is on a sunny autumn day, when the flowers are still beautiful and there is a crispness on the air, and the first leaves on the ground. 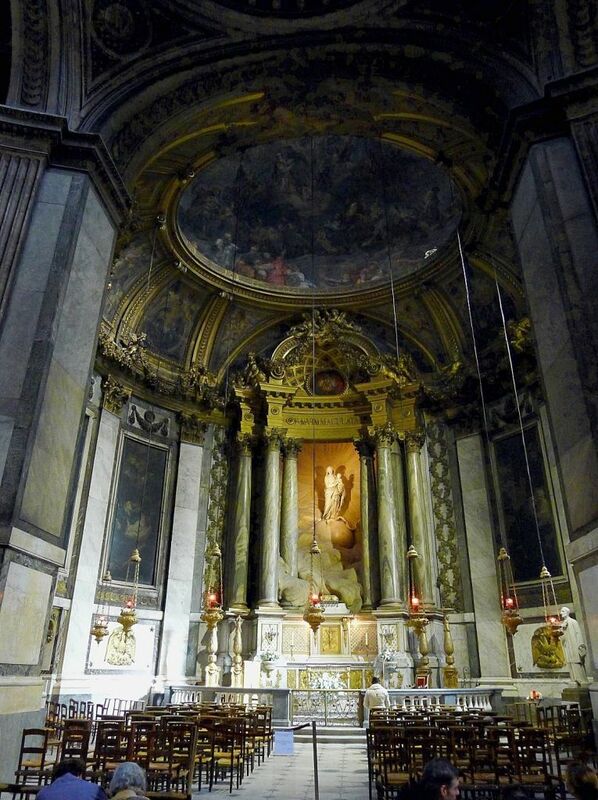 If you love to visit churches, then take a moment to step inside the Eglise St Sulpice, on the square of the same name. Stunning inside, and surprisingly large. 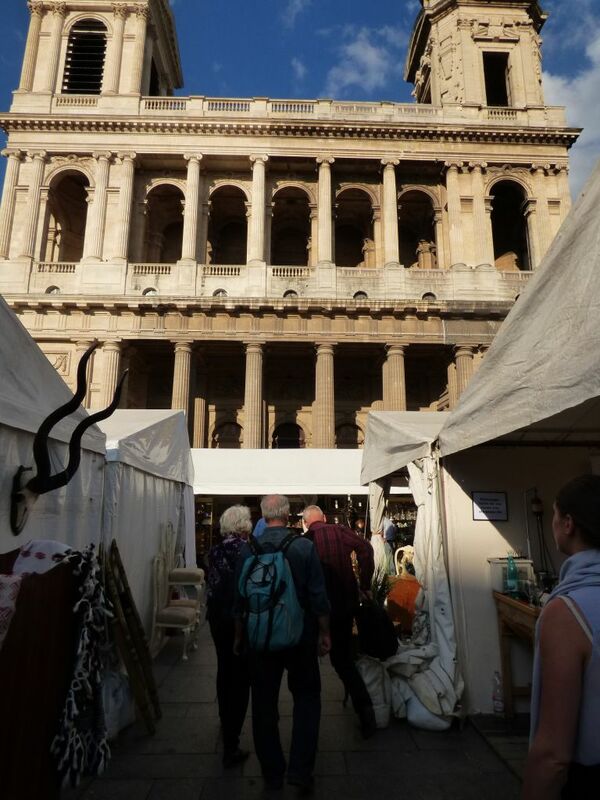 If you visit in the month of June, then you may be able to visit the antique fair that takes place on the square each year. The 6th is the arronidssement where you can soak up some serious café culture, be it on the terrace of the Deux Magots, the Café de Flore, La Palette. None of them are exactly are unknown to tourists, but they remain good places to sit and watch the world go by, in true Parisian style. 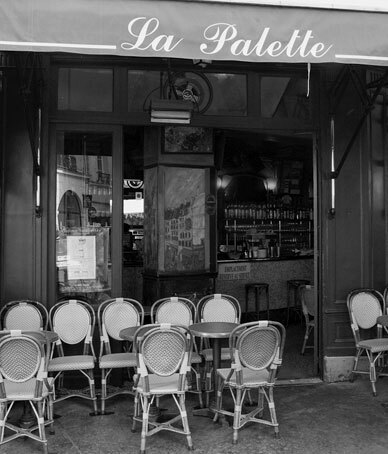 If you visit la Palette, be sure to take your time to walk down the rue de Seine and enjoy the numerous art galleries. If you are looking for clothes shopping, it would be hard to beat the selection on the rue de Rennes. 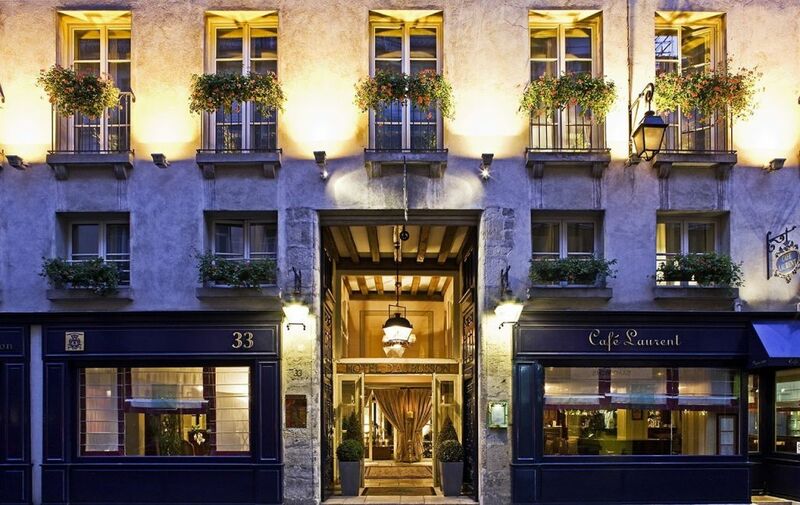 Two hotels to recommend, the Relais St Sulpice, not very big, quite discreet with good service, and the beautiful Hotel d’Aubusson on the Rue des Saint Pères. 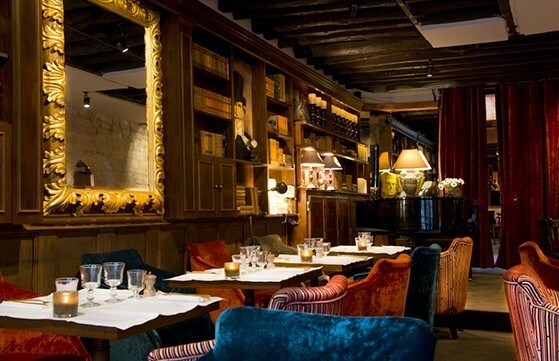 For eating out, you could go to one of my favourite Parisian tables, le Monteverdi. I have told you about this one before. Small and cosy, good food and often gentle piano playing as a bonus. Voilà! A few addresses to add to your list when planning your next trip to France. Thank you for the arrondissement series. I am under your spell. I so love reading about the wonderful places to see and where to eat and stay. I will definitely keep this for my visit there perhaps next summer. Sharon I love your private tours and appreciate the tips for galleries etc! Congratulations to Judith, I know she will treasure her necklace! Lovely, thanks Sharon. On your recommendation I had dinner at le Monteverdi on my last night in Paris in May last year – it was as lovely as you say, with individualised service, the piano playing, and delicious food! I also came across antiquarian books on sale in front of St Sulplice, and I always spend lots of time in les Deux Magots, soaking up the atmosphere! And in les Jardins de Luxembourg…. I am dreaming of being back there! writing a blog post or vice-versa? My blog addresses a lot of the same topics as yours and I believe we could greatly benefit from each other. the 6th is my favorite….and it’s funny that you photographed Cafe Laurent. That was the first hotel Henry and I stayed at (Hotel d’Aubusson), and that is the lovely cafe jazz bar inside the hotel, always a nice evening, and we still stop in to say hello to the owner and Arnaud the bartender. It is a lovely spot. And do you know where I might find Arnaud? I hear he moved to the US. He is an old friend.